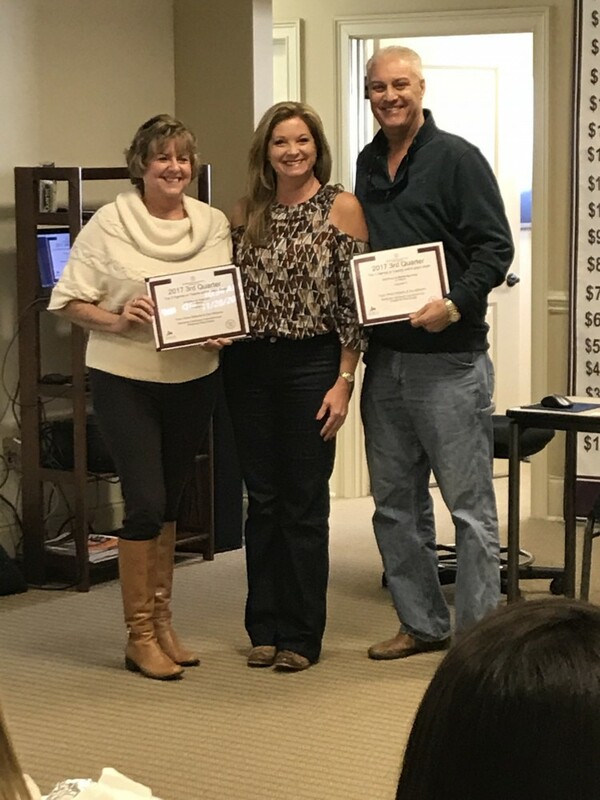 Berkshire Hathaway HomeServices Preferred Real Estate Ends 2017 By Giving Back, Awarding Success and Celebrating the Season! 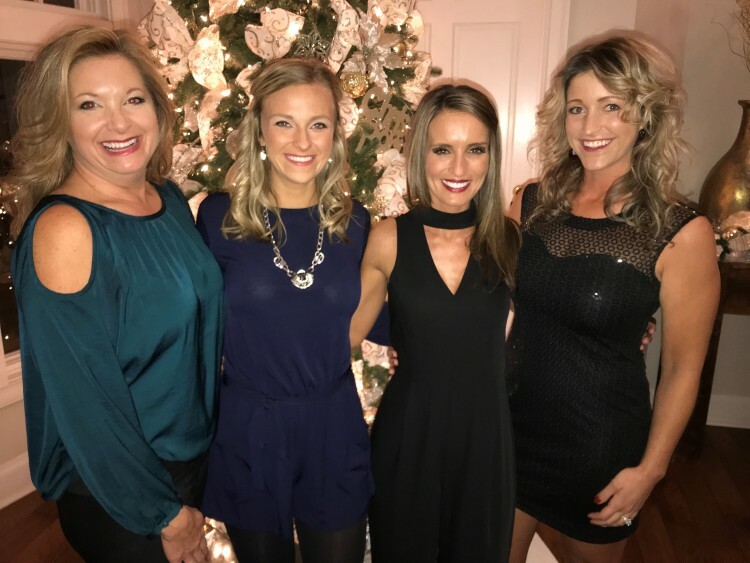 With the holiday season in full swing and the craziness that every year-end brings, the award-winning agents and staff of Berkshire Hathaway HomeServices Preferred Real Estate made time to focus on giving back to the community that they love and cherish. 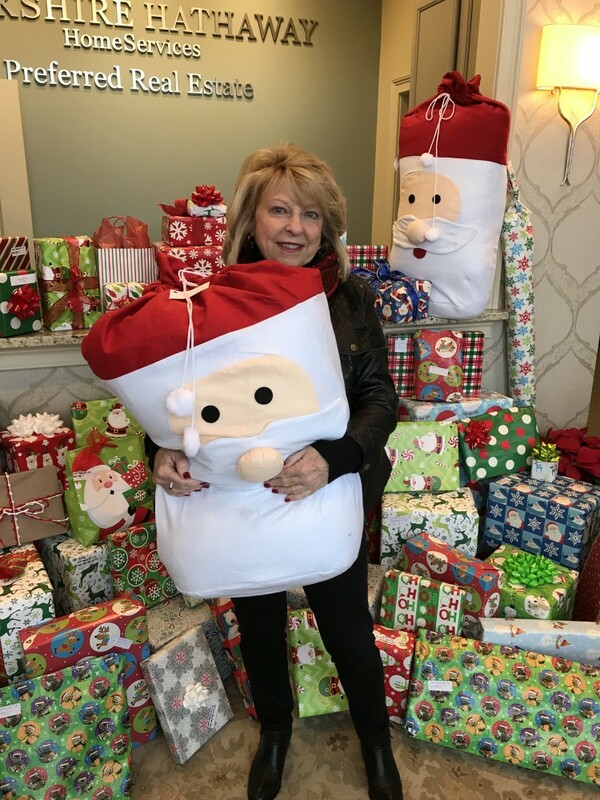 Through the Lee County Association Of Realtors Community Service Project, Berkshire Hathaway HomeServices Preferred Real Estate was able to share some Christmas joy by providing for a family through Lee County Youth Development Center. 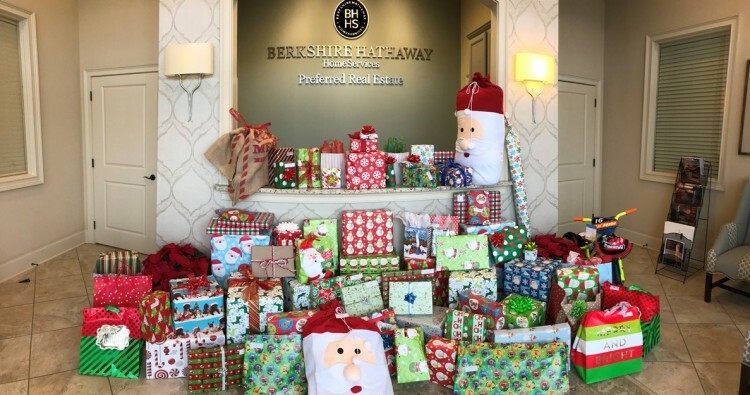 The entire Berkshire Hathaway HomeServices Preferred Real Estate's team enjoyed picking out and wrapping a large donation of gifts – everything from socks, shoes, underwear and other clothing to toys, stuffed animals and other “wish list” items. 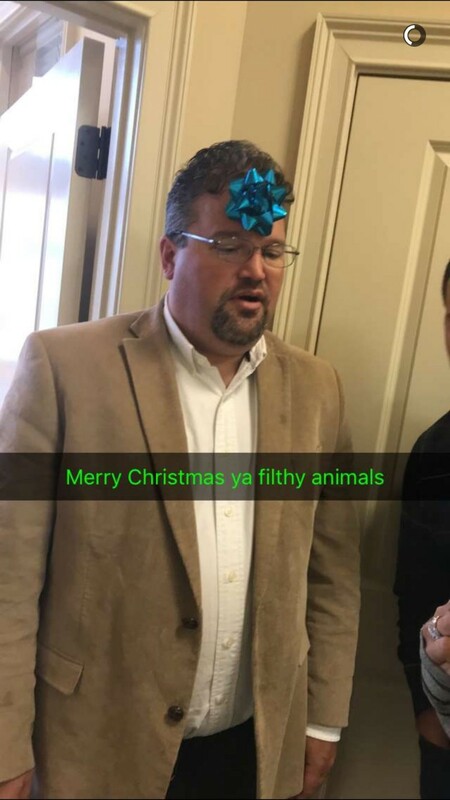 The foyer filled with gifts was a sight to see and a blessing for everyone involved. 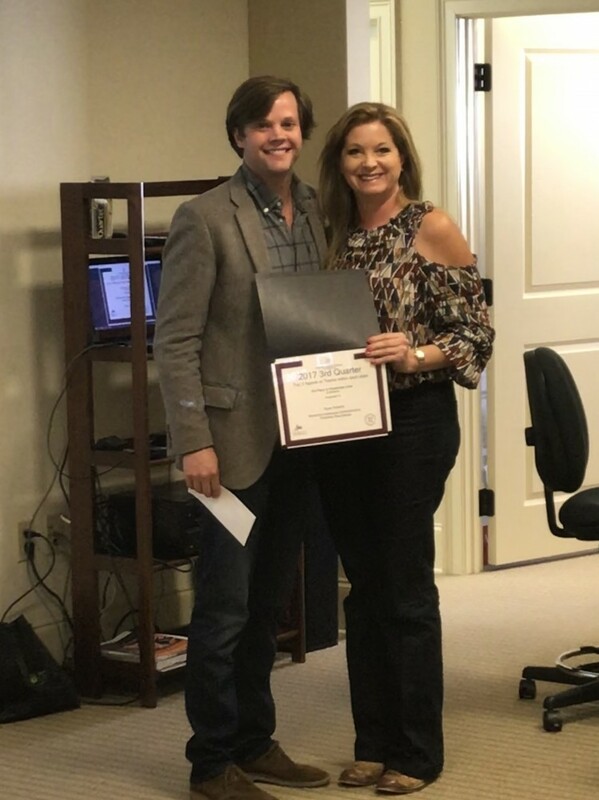 Because of the exceptional sales achievement by our agents in the third quarter of 2017, BHHS PreferredReal Estate was recognized as the #1 office in the South Region for sales of residential units and Gross Commission Income (GCI). This is a very high honor & means that BHHS of Auburn closed more real estate transactions than the other 17 states in the southern region. Several top-performing agents and teams were also recognized for outstanding sales achievement in the third quarter. Taking 3rd Place in the state of Alabama for residential units was Ryan Roberts. 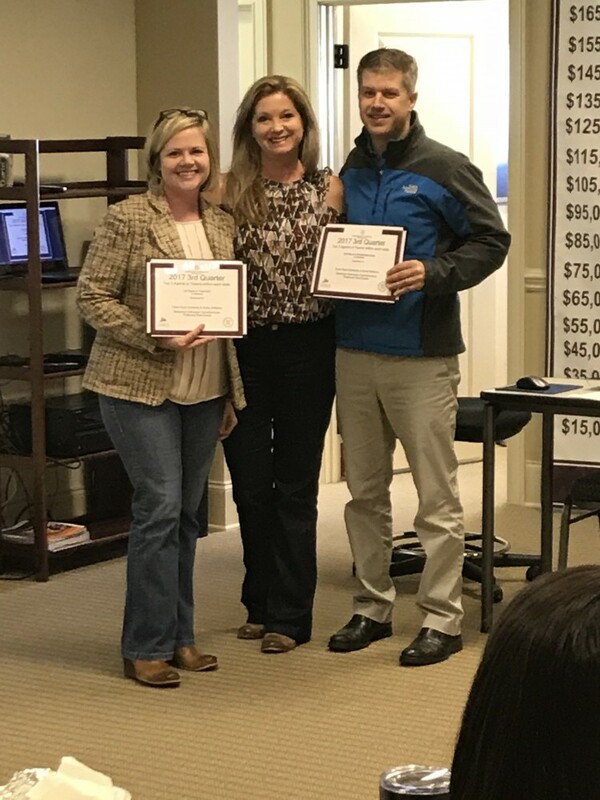 2nd Place went to Team Diane and Don Wilbanks, and 1st Place for number of residential units and total GCI for the entire state went to Team Ryan Edwards and Annie Williams. Be sure to congratulate these top achievers when you see them around town. 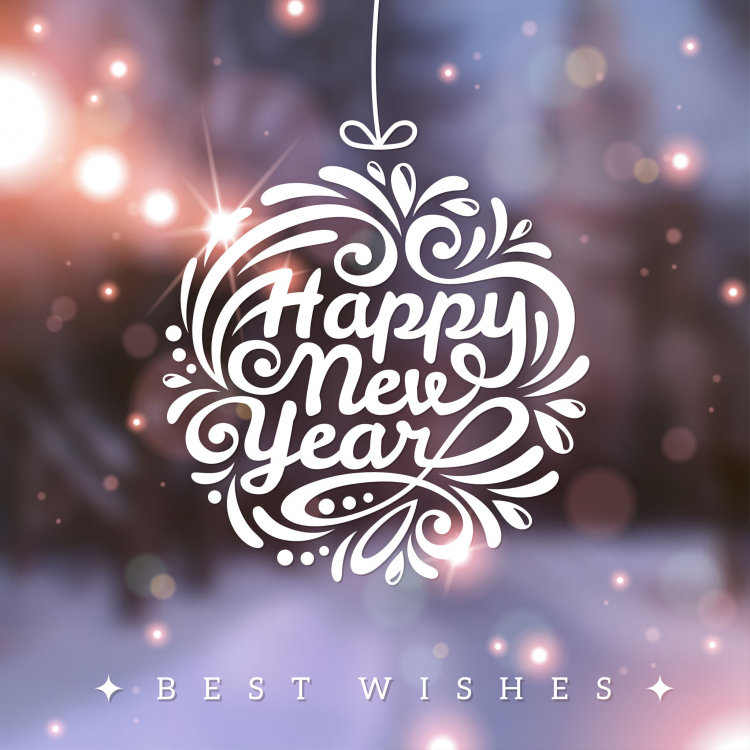 Finally, an awesome year calls for an awesome celebration. 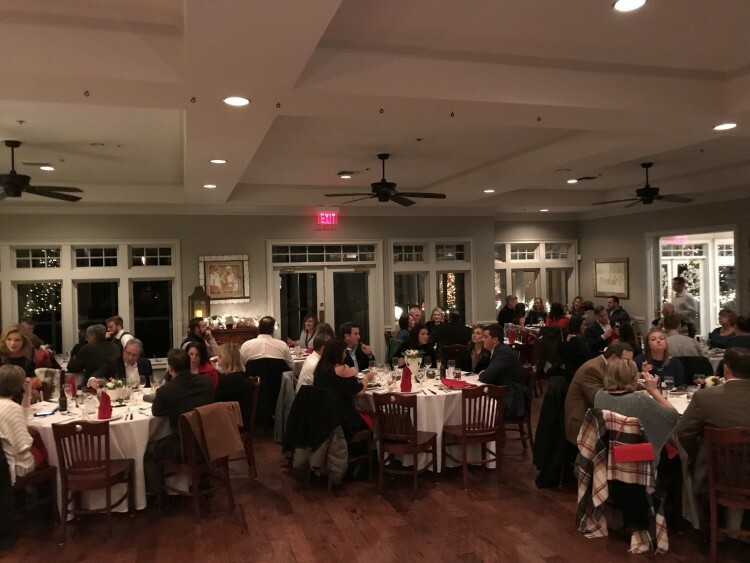 The agents and staff of Auburn-Opelika’s #1 Real Estate Company (along with spouses and significant others) gathered for a time of fellowship and fun at the Auburn University Club to celebrate success and prepare for a New Year. 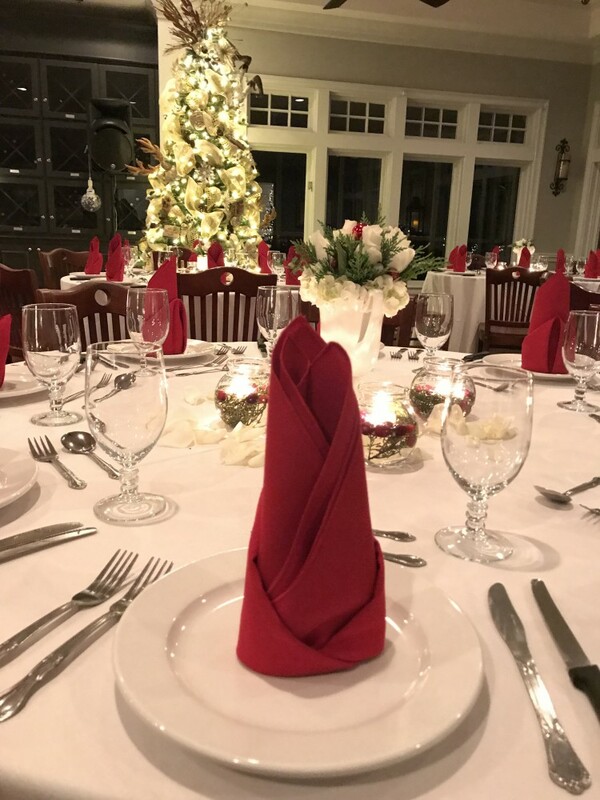 The beautiful decorations & table settings created a wonderfully festive atmosphere while the delicious buffet, disco lights and DJ gave everyone a reason to – what else – DANCE! 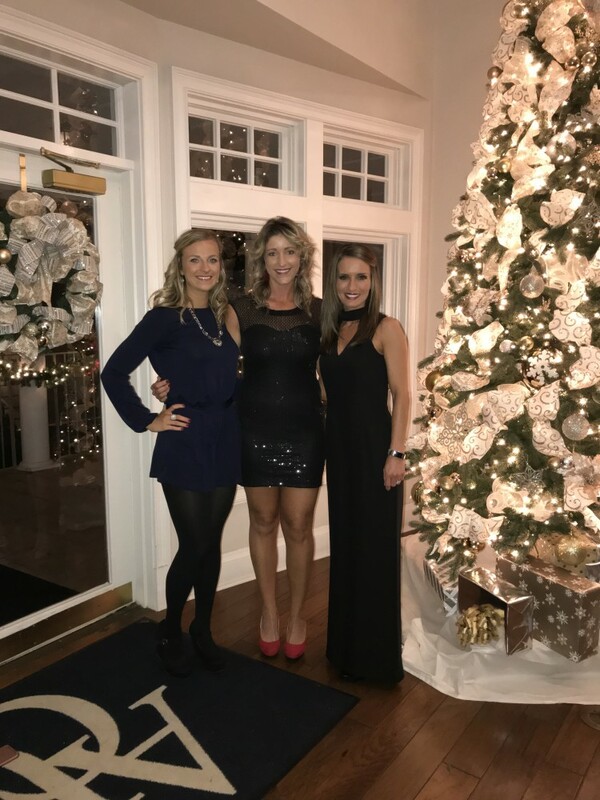 If buying or selling real estate is in your plans for 2018, get in touch with the real estate professionals that are connected and committed to the community - BHHS Preferred Real Estate . Find out more at BHHSPreferredAuburn.com. ©2019 BHH Affiliates, LLC. An independently owned and operated franchisee of BHH Affiliates, LLC. Berkshire Hathaway HomeServices Preferred Real Estate and the Berkshire Hathaway HomeServices Preferred Real Estate symbol are registered service marks of HomeServices of America, Inc.® Equal Housing Opportunity. Information provided on this page is deemed reliable but not guaranteed and subject to change. Google Maps provides a location estimate, and this may or may not be accurate.Listing data provided courtesy of the Internet Data Exchange Program of the Lee County Association of Realtors, Multiple Listing Service. Use your email address to save your favorite properties and searches to come back to anytime and from any device!